Feeling we had got off to a convincing start, I put the thing on Facebook. First up was Simon Chadwick with Chris Waddle. I liked the rapidity of response. When people think of haircuts and football, deep down, they have one in their heart. 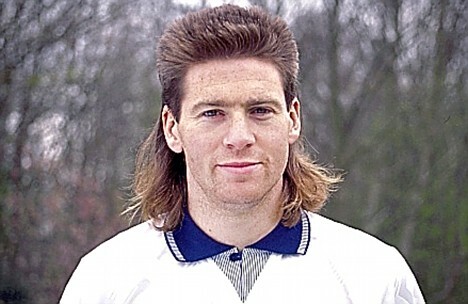 And for many that person is Chris Waddle, and his mullet. Waddle retained the mullet for a full decade, keeping it well into the ‘90s, long after such things were fashionable. In a strong mullet-field (Hendrie, Lawrenson, a young Gordon Strachan) Waddle was in. Then John Armstrong raised Jason Lee. For John, the matter of football haircuts starts and finishes with Lee. There are few footballers who can claim to have invented a hairstyle. 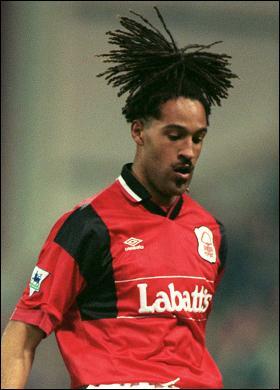 And Jason Lee, while a half-decent footballer, will primarily be remembered for his contribution to the world of hair: the pineapple. Jason Lee – pineapple. End of. I work with a few scientists and that breed are known for their precision. So it was no surprise that Julia Wilson came up not only with a name, but also a year. She backed Graeme Souness, in his 1979 vintage. This was when his combination of moustache and volume was at its peak. The Scottish psycho look, if you like, or what is now formally known as the Begbie. 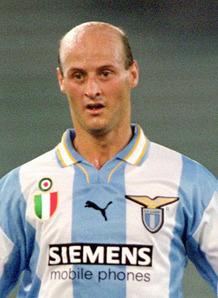 The midfield was then completed by Rob Hustwayte, with the suggestion of Attilio Lombardo. For being bald. The anti-hair. No Graham Gooch-style replacements for him. No argument, Lombardo deserves his place. At this point, I started to become concerned about the backline. 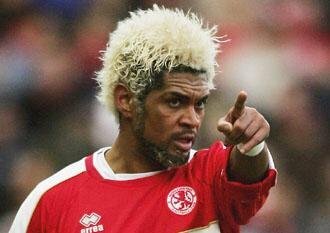 James Watson, among several, modestly put Abel Xavier‘s dyed blonde hair and beard into the ring. The wolf look. The sort of hair which wouldn’t look out of place in the Thriller video. Yes. I was delighted to find that Harjit had gone out into the field with this matter. 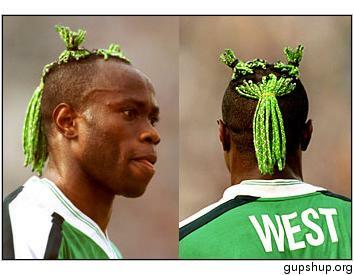 And she returned, merrily, with Taribo West. I have long admired West for his willingness to experiment. 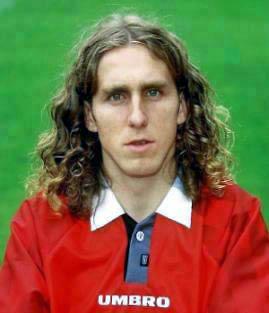 His hair quite possibly peaked in his Inter Milan days with a cut I have called ‘show pony with devil’. The backline (we have an attacking 3-4-3 formation) is completed by one of my own. 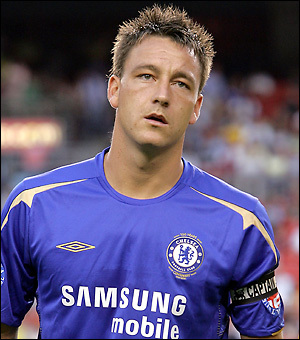 My Essex kin, John Terry. The England captain might not be everyone’s choice but I like the fact that, despited being on £150,000 a week, he still goes to the barber and asks for ‘spikes with No.1 shave on back and sides.’ Just like we did back in school. The goalkeeper’s position was the most hotly contested. Neville Southall was suggested for his ‘do nothing’ approach. Some wanted Dave Beasant (curly with blonde moustache). Several wanted Rene Higuita. 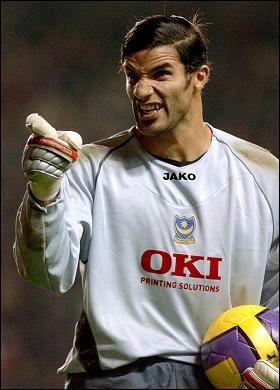 Many more were banging the drum for David James. Despite James’s long and distinguished record – the braid, the cornrow, the afro – I wasn’t convinced. That was until Matthew Jupe mentioned that James had once strode out onto the field of play sporting a side parting. I liked it. A classic 1950s look. Which, for a black man, I imagine takes a lot of relaxer. So, for his nod to tradition, and his lifetime achievement in hair, David James is in net. I had two striker places to fill. Could it be the Baggio rat’s tail? The Nuno Gomes grease? Cisse? No, what we need was the dreadlocks, with moustache. 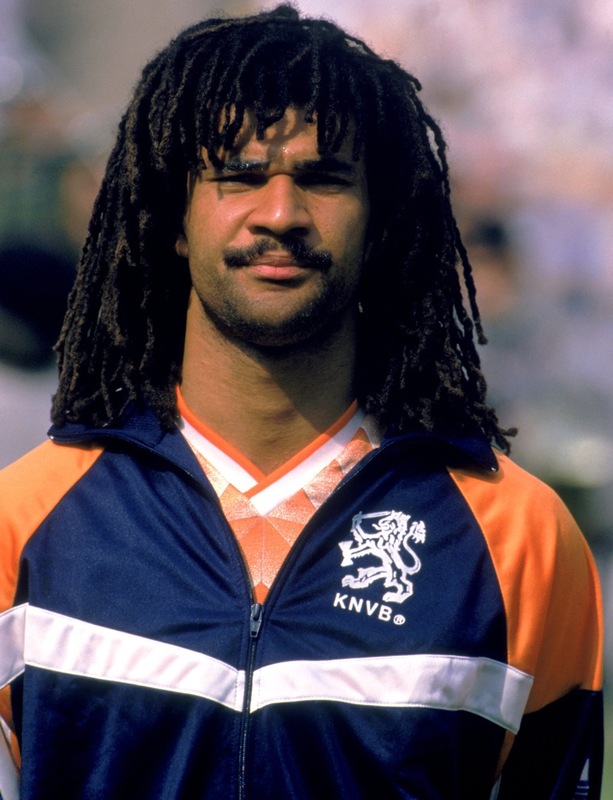 Yes, Ruud Gullit in his 1988 vintage made an unarguable case for inclusion. Finally, I was left pondering whether Keegan, who for many had the definitive perm, should be in. But then, at the eleventh hour, Rob Ball, brought Walter Casagrande into the frame. I am ashamed to say, I hadn’t even heard of this prince among men. Apparently he was up front for Brazil in the 1986 World Cup in Mexico. Moreover, the man had a very fine perm, in the Rick James mode. 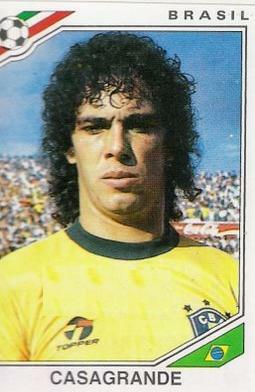 While we all have a lot of time for Keegan’s perm, I felt Casagrande, in the end, had the better hair. And that is what it has to come down to. Casagrande completes the line-up. Thanks to all who contributed. Here is the line-up. Don’t agree with the line-up? Let me know who would be in your Fantasy Haircut XI. Remember, it’s the hair ability, not football ability, which counts.